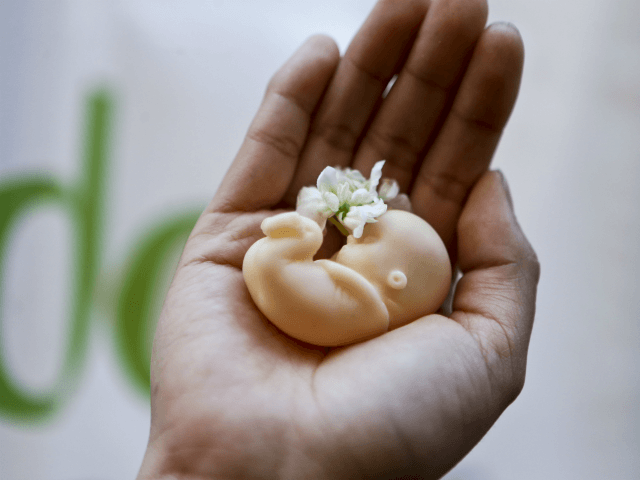 Abortion advocates have chosen to honor Mother’s Day by celebrating killing children in the womb with messages on social media praising women’s choice to have an abortion. What NARAL failed to mention is that is that black children in America are more than 300 percent more likely to be aborted than white babies. Currently in America, there are 501 abortions of black babies for every 1,000 live births as opposed to just 138 among whites. This means that blacks are aborted at 3.6 times the rate of whites in the United States. The high rate of abortion in the black community is not the product of chance. Abortion giant Planned Parenthood specifically targets women of color for abortion by placing 79 percent of its surgical abortion facilities within walking distance of minority neighborhoods. In its 2017 annual report, Planned Parenthood said that 94.3 percent of pregnant women seeking its help end up getting an abortion, whereas only 0.6 percent get adoption referrals and 5.1 percent get prenatal care of any kind. 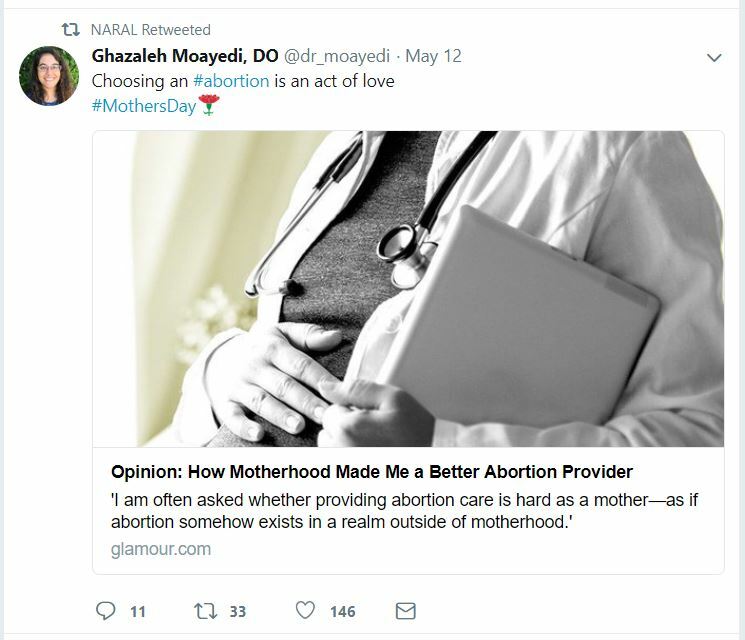 Despite the iniquitous targeting of blacks for abortion, the only message that NARAL sees fit to send on Mother’s Day is a message of fear. For NARAL, it would seem that the only good child is a dead child, and the best mothers are those whose children are no more.